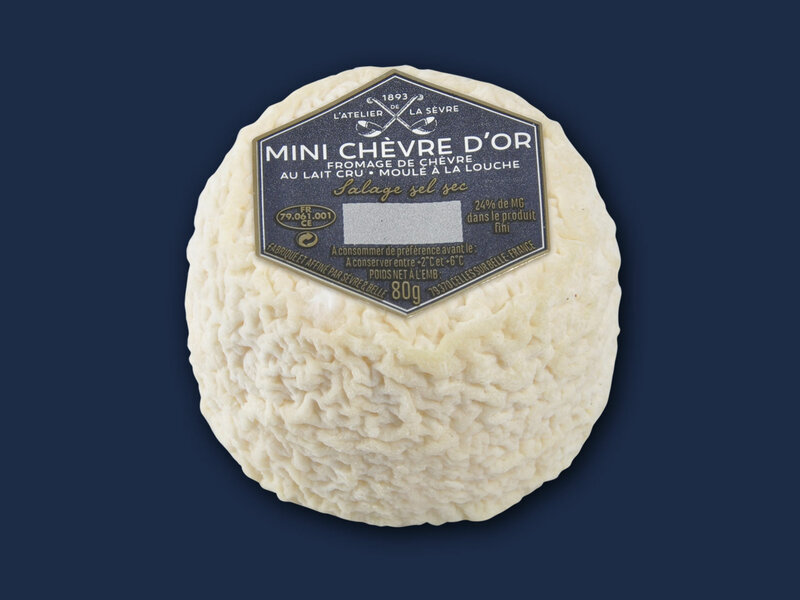 Our Atelier de la Sèvre range is an assortment of premium regional, authentic cheeses which are healthy and natural and aimed at dairy stockists and restaurant owners. 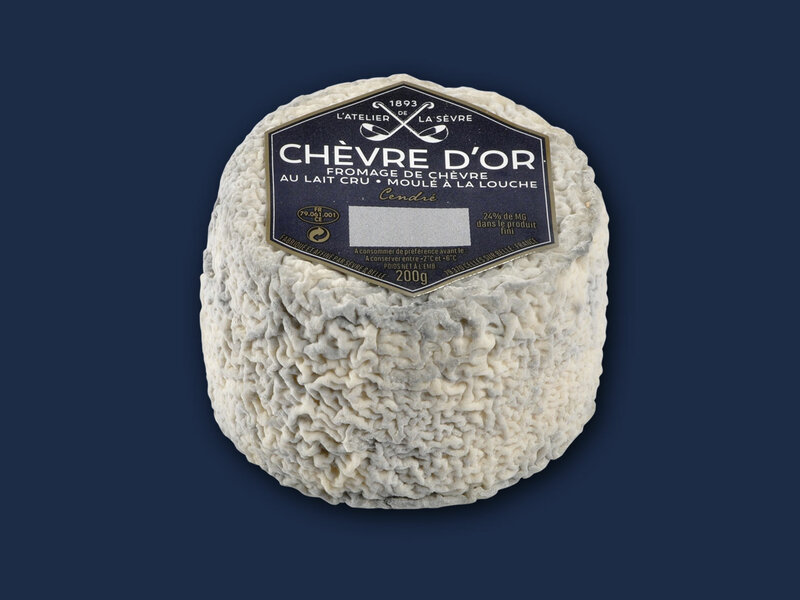 Our products are produced in Deux-Sèvres, at the heart of our dairy located in Celles-sur-Belle, 20km away from Niort. 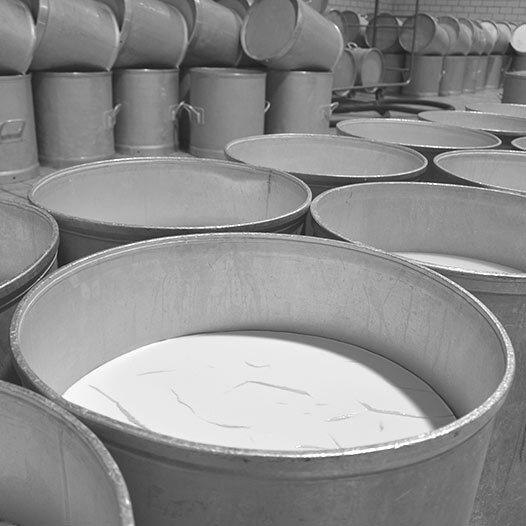 All of our products are produced with milk collected every 48 hours from our 120 partners found within a 30km radius of our dairy. 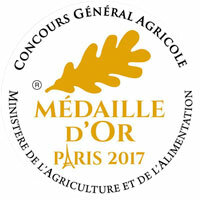 Our Montcoudray was presented with a gold medal at the Concours Général Agricole 2017. 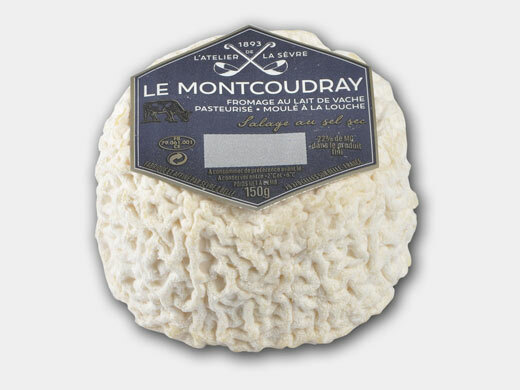 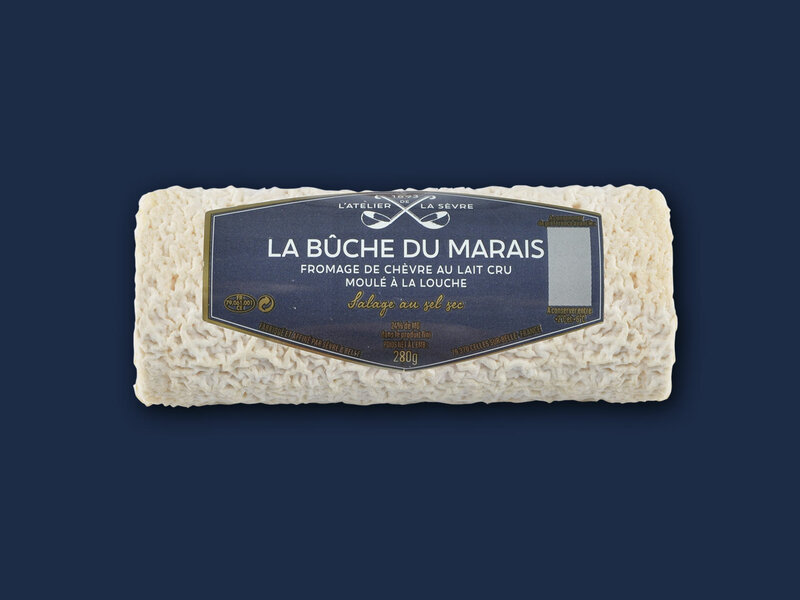 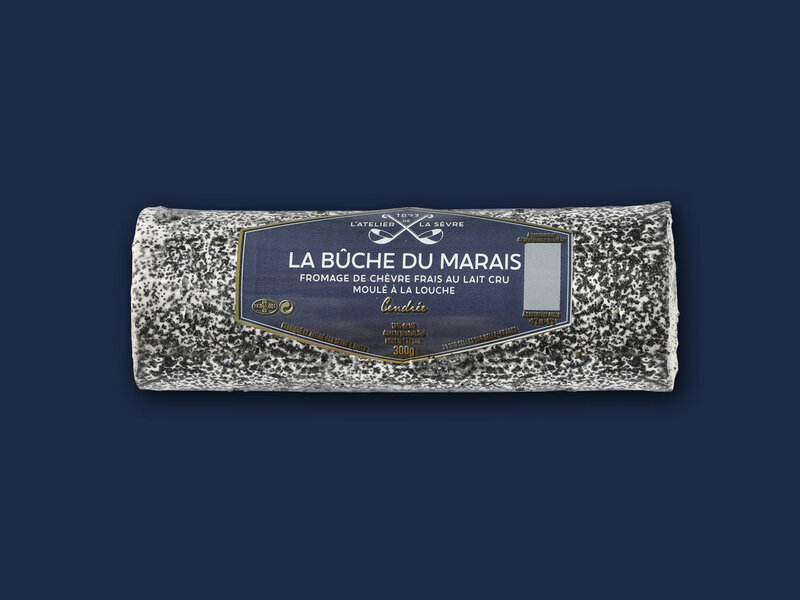 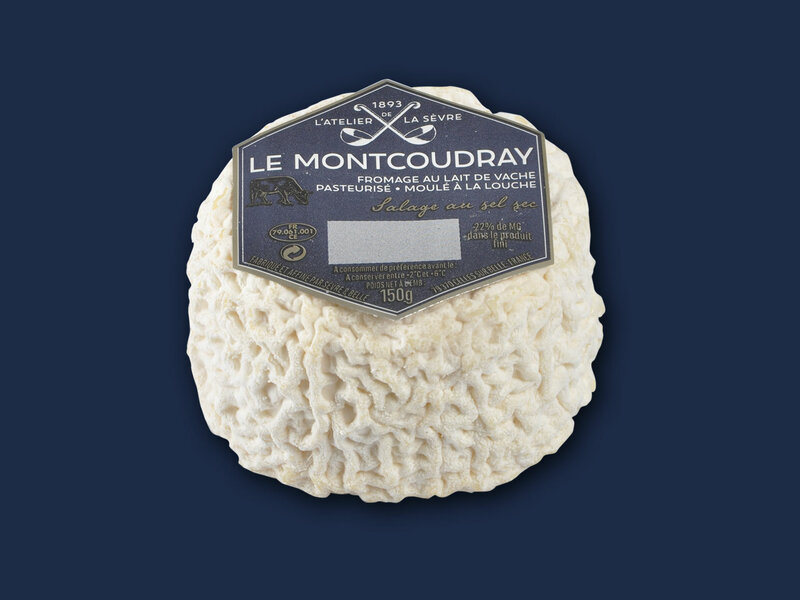 This cows milk cheese takes its name from the Coudray-Salbart Castle which sits atop a hill in the town of Echiré. 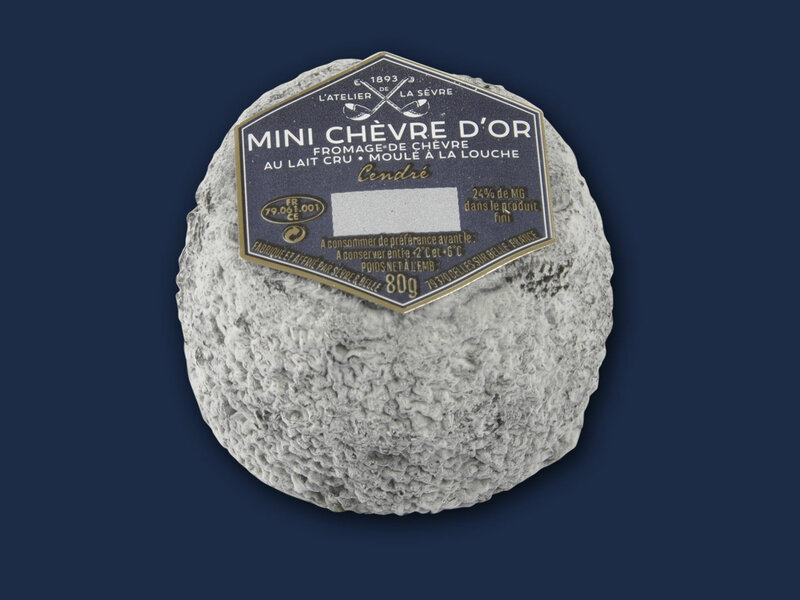 This delicious cheese will surprise you with its texture and flavour. 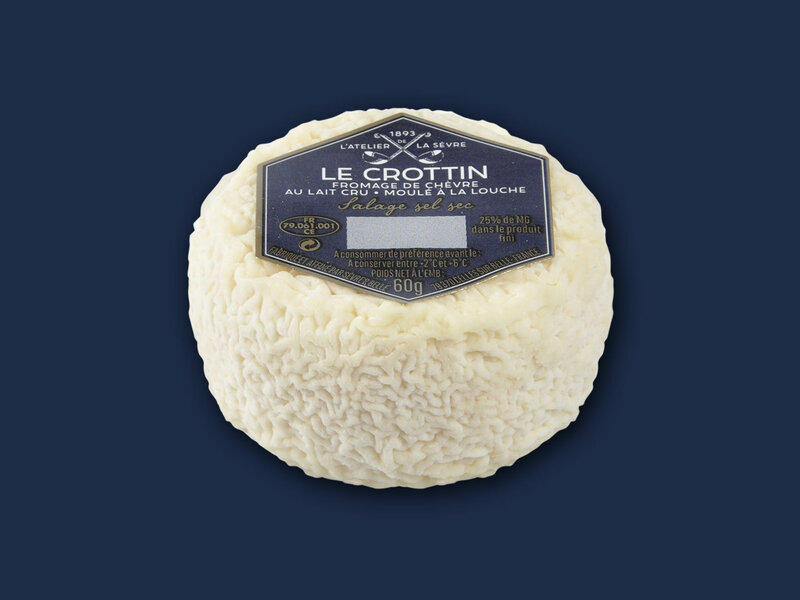 The goats milk collected by the Coopérative Laitière de la Sèvre is used raw, with the addition of milk enzymes and a light amount of pressure in order to let the milk set slowly. 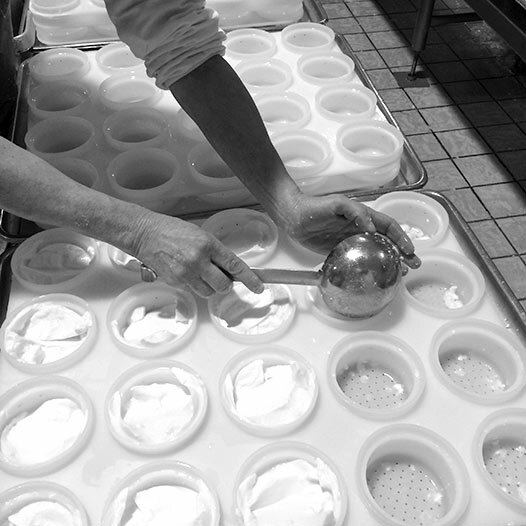 The curd is removed and then placed into moulds which give the cheese its shape. 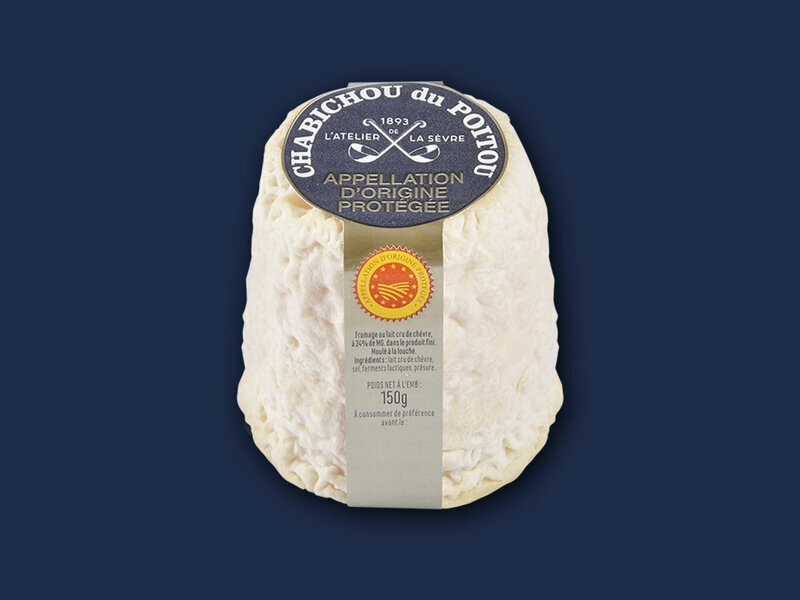 Draining the cheese allows us to extract the small amount of milk contained within the curds; it is a very important step as it ensures that the cheese is properly conserved. 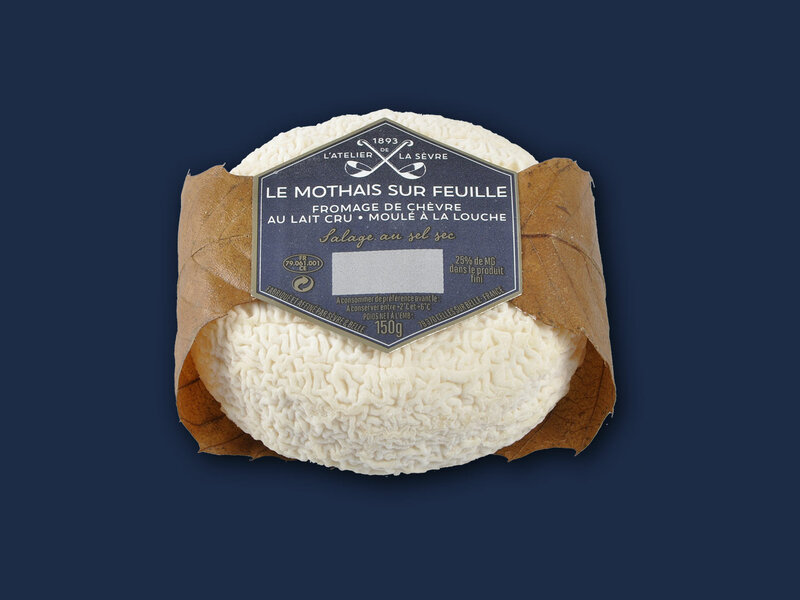 To do this, the moulds which the curds are placed in are perforated to allow the cheese to naturally drain without any pressure. 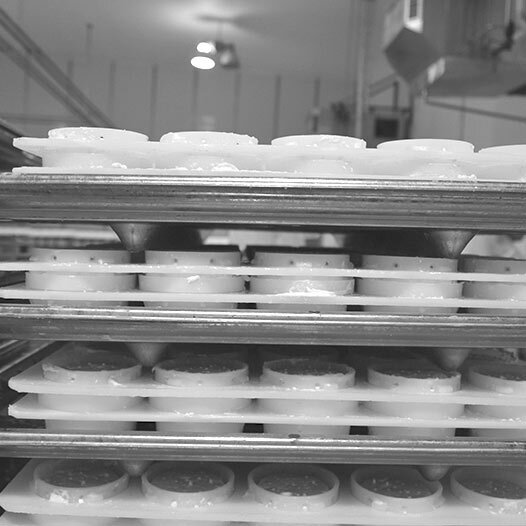 restorers. 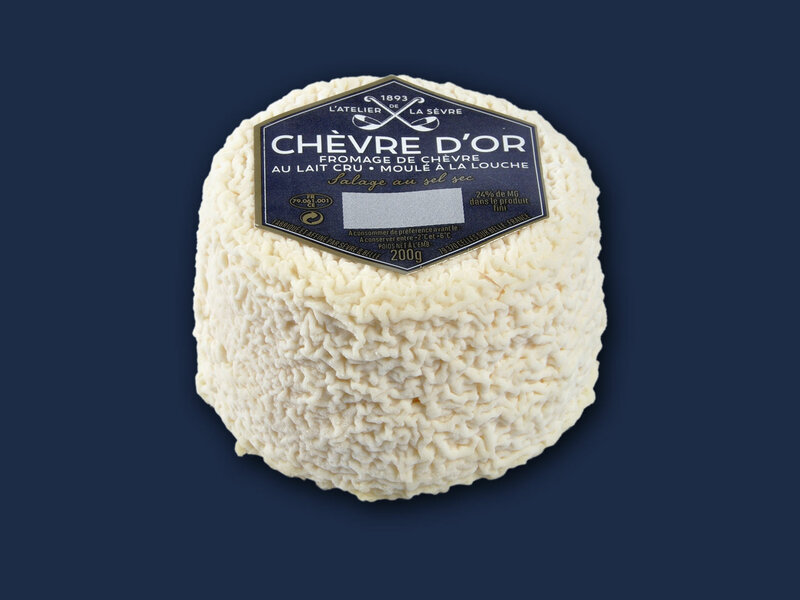 Our products are made in Deux-Sèvres, in our dairy located in Celles-sur-Belle, 20 km from Niort.